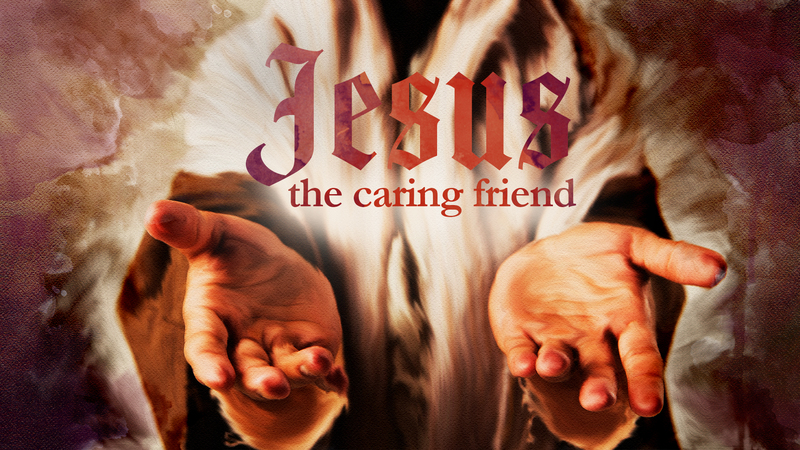 Jesus is a caring friend to those who faithfully follow him in faith. His caring and nurturing companionship brings us hope and healing. In this next 8 part series on the Gospel of Luke, we’ll take a closer look at the compassion of Jesus and come to know Him as our own personal friend. When you are troubled, reach out to Jesus Christ and keep trusting Him even through disaster. When we yield our lives fully to Christ and cooperate with His transformation process, He frees us from the hurts, habits, hang-ups and spiritual powers that are destroying our lives and liberates us to serve others. Maturing Christ followers learn that if they respond in faith to frightful trials, God can use these difficult times to grow them to even deeper levels of faith and maturity. It is our divine assignment to sow the seeds of the gospel and to bring forth a harvest of character and converts. God’s grace is so radical that it can forgive any sin, no matter how awful, and motivate and enable us toward positive transformation. Although He will never remove their necessity of placing trust in Him, God works with honest skeptics to help bring clarity where there is confusion, and to bolster their confidence in Him. The caring and nurturing companionship of Jesus brings hope and healing when our hearts are wrenched with grief. Jesus is a caring friend to those who consistently follow him in faith.